What: This panel will discuss the history and stories of the four decades in which women have been ordained as rabbis, as well as the modern challenges of gender equality in the rabbinate. 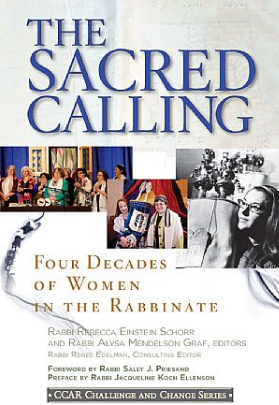 The event features Rabbi Sally J. Priesand (first woman rabbi in the United States), as well as Rabbi Rebecca Einstein Schorr (co-editor of The Sacred Calling: Four Decades of Women in the Rabbinate), Rabbi Hara Person (President of CCAR Press, publisher of the aforementioned book) and Rabbi Leah Berkowitz (rabbi, Vassar Temple, Poughkeepsie, NY). Where: Hebrew Union College—Jewish Institute of Religion (HUC-JIR). 1 West 4th Street, New York, NY. When: Thursday, September 8, 2016. 11:00 am. What: Suicide is the leading cause of death among teenage girls worldwide. Join the Jewish Women’s Foundation of New York (JWFNY) for a discussion with experts Dr. Jeffrey Borenstein, President and CEO of Brain & Behavior Research Foundation and Chair of the Section of Psychiatry at the New York Academy of Medicine, and Joanne L. Harpel, President and CEO of Rethink the Conversation, a nonprofit public awareness group. This event will cover what steps are being taken to address the situation and the ways in which JWFNY and all of us as individuals can act to be a part of the solution. This event is free and open to the public, though RSVP is required to stephanie@jewishwomenny.org or (212) 836-1495. Where: 130 East 59th Street, New York, New York, USA. When: Wednesday, September 14, 2016. 11:30 – 1:00 pm. 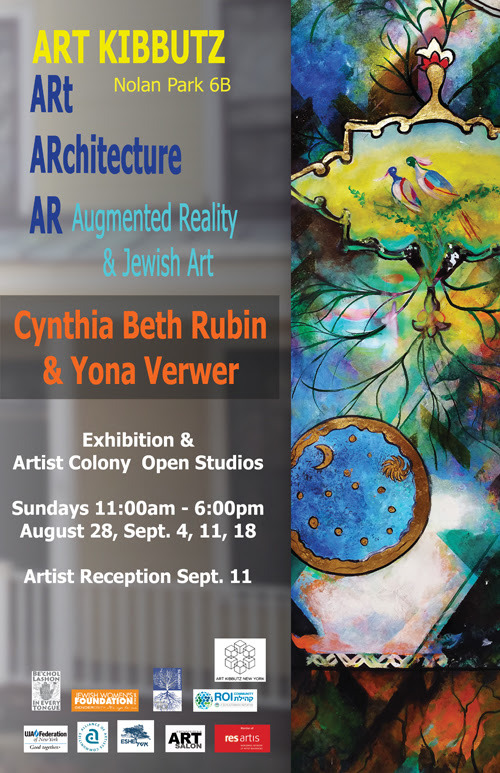 What: Artists Cynthia Beth Rubin and Yona Verwer will hold an informal reception for their exhibit: “ARt, ARchitecture & AR: Augmented Reality & Jewish Art.” The series, “History, Heritage, and the Lower East Side” incorporates digital technology. Your smart phone can cause videos embedded in the pieces to begin playing. The exhibit layers history using paint, photography, video recordings, and sound. Nolan Park, Building 6-B, Governors Island, NY, USA. When: Sunday, September 11, 2016. 11:00 am – 6:00 pm. The exhibit can be seen during those same hours on Sunday, September 4, 2016 and Sunday, September 18, 2016. 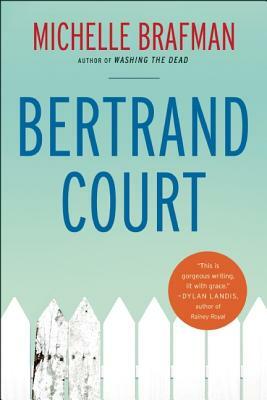 What: Award-winning Lilith author Michelle Brafman will do a reading of her newly released book, Bertrand Court. This novel tells the stories of 17 interconnected characters, ranging from politicos to filmmakers, all linked to a suburban cul-de-sac in Washington, DC. After the reading, she will also sign copies. Where: Politics and Prose Bookstore. 5015 Connecticut Ave., NW, Washington, D.C. 20008, USA. When: Saturday, September 10. 6:00 pm. 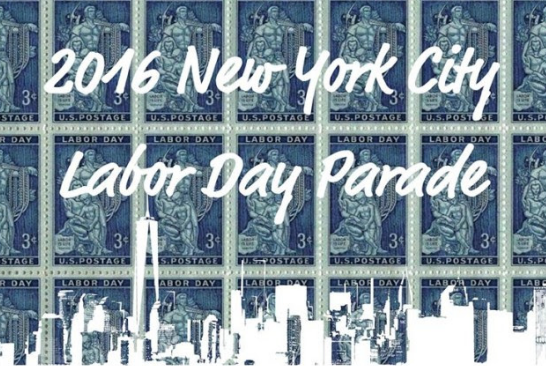 RSVP at info@jewishlabor.org or 212-477-1380. Where: The group will be meeting at the corner of 44th Street, just east of 5th Avenue and will march onward from there. When: Saturday, September 10, 2016. 9:45 – 11:00 am. What: The opening reception a new exhibit for Siona Benjamin’s multimedia art. Originally from Mumbai, now living in the US, Benjamin holds MFA degrees in both painting and theater set design. 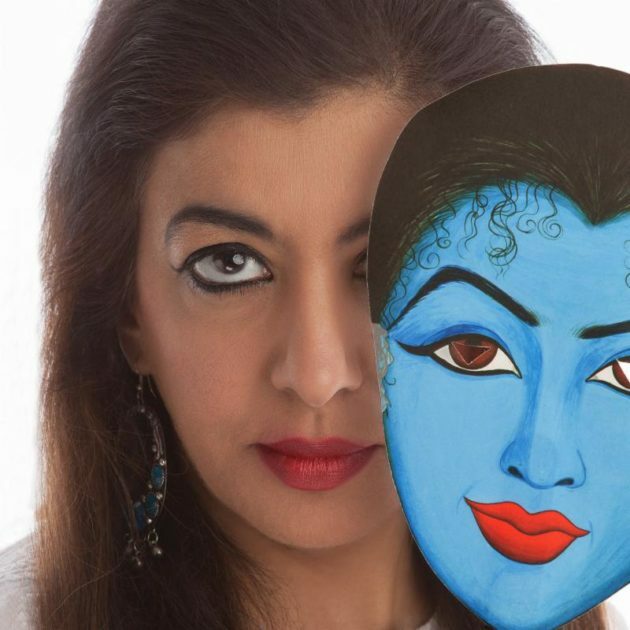 Her multimedia work reflects her background as a Jewish Indian woman raised in a predominantly Hindu and Muslim India and educated in Catholic and Zoroastrian schools. Inspired by traditions as diverse as Indian miniature painting, Byzantine icons, illuminated manuscripts, and American Pop Art, she combines the imagery of her past with the role she plays in America today, making a mosaic that includes cultural, religious, and feminist narratives. Where: Opalka Gallery, 140 New Scotland Ave. When: Thursday, September 8, 2016. Artist lecture at 5:00 pm. Opening reception from 6:00-8:00 pm. Exhibition closes October 9, 2016. What: ”Numbers are integral to Jewish rituals, belief, significant historical dates, and daily life. Numbers and numerology have been at the core of Biblical understanding since the Bible was codified and possibly before. Inescapable, numbers are the global language of humanity. 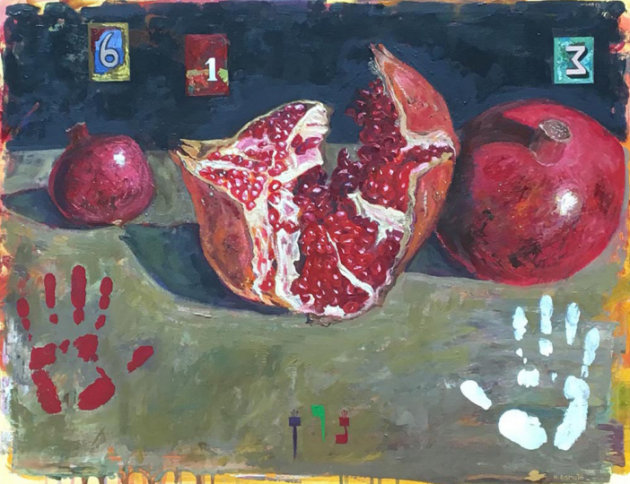 More than fifty contemporary artists illuminate the meaning of numbers and their symbolism through a broad range of artistic media.” So reads the description from the event organizers about a new exhibit, “Paint by Numbers,” which celebrates its opening with an artists reception. Where: Hebrew Union College-Jewish Institute of Religion Museum. One West Fourth Street between Broadway and Mercer Street, New York, New York, USA. When: Thursday, September 8, 2016. 6:00-8:00 pm with a program beginning at 7:00 pm. Register here. What: Sharon Goldman performs a full band show to release her new album KOL ISHA (A Woman’s Voice). Goldman’s sound is melodic, deriving from the tradition of Joni Mitchell and Bob Dylan. The album explores Goldman’s Orthodox Jewish childhood and her now-secular adulthood. Song titles include “Pillar of Salt,” “Song of Songs,” “The Sabbath Queen,” and “Lilith.” (We’re particularly excited by the latter). Where: Rockwood Music Hall, 196 Allen St New York, NY, USA. When Wednesday, September 7, 6:30 pm. See her website for dates and times of other performances, including in New Jersey, Pennsylvania and Connecticut.